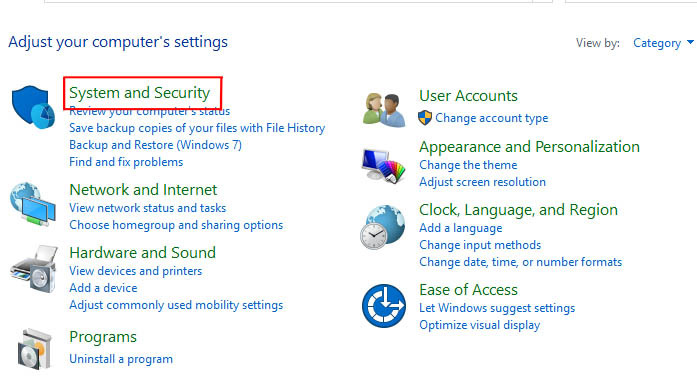 Open Control Panel and go to System and Security settings. Then go to System settings. 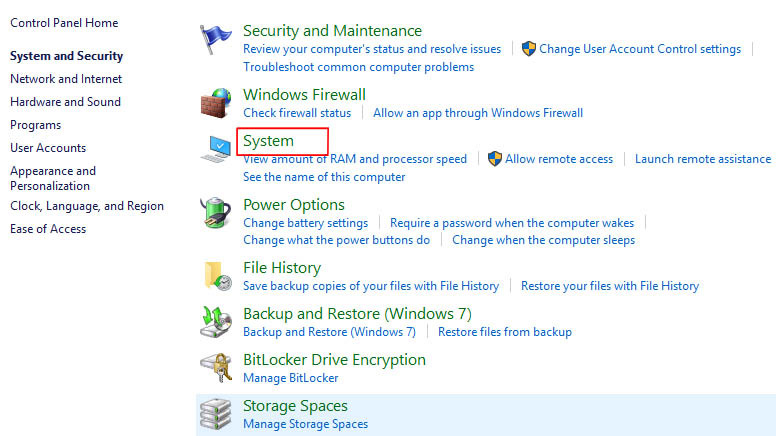 Now go to Advanced system settings –> open System Properties. Click on Advanced –> click Settings. 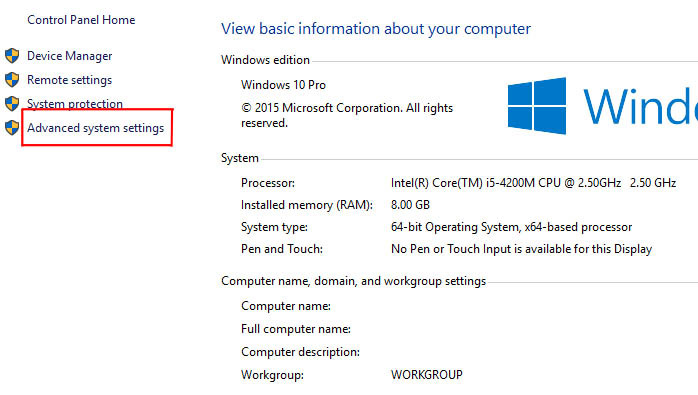 And again go to Advanced option –> Choose Programs. This will Adjust for best performance for programs. 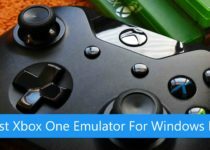 Click on Apply –> OK.
First of all, Press Windows + R keys then type regedit in Run box, and press Enter to navigate the Registry Editor. 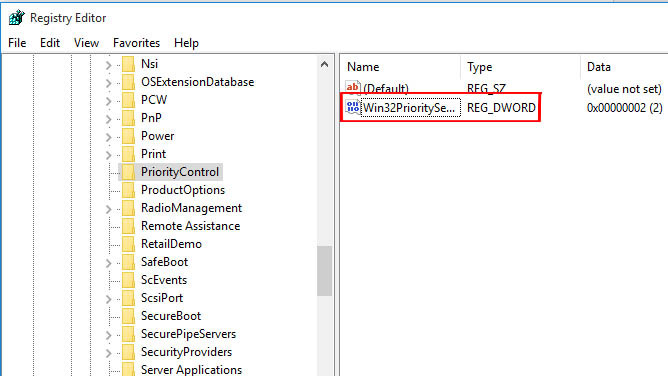 Navigate to following registry key in Registry Editor. You will find Win32PrioritySeparation on the right side. Note: The PriorityControl key represents the foreground vs. background priority differential. 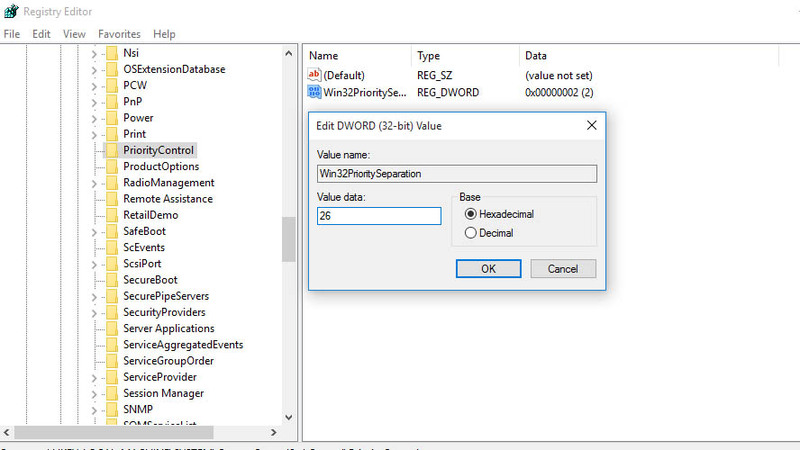 The default values for Win32PrioritySeparation are REG_DWORD 0, 1, or 2. which determines the priority of running foreground apps. 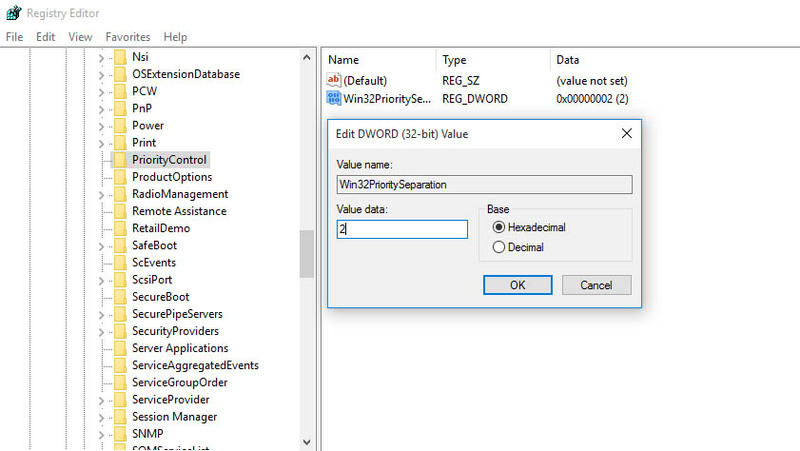 Double tap on Win32PrioritySeparation and you will see the value of Win32PrioritySeparation is by default 2. If you want to adjust the best performance of Windows for foreground apps, just set the Value data as 26 (decimal 38). 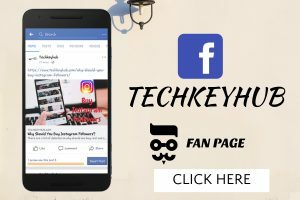 By changing the value, it is optimized your PC to run foreground apps or Background Services. whenever you run any other program, simply by adjusting Processor Scheduling. This way, Windows then knows how to allocate the available the resources. 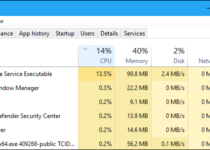 This is an easy method to Change CPU Priority to Prefer Foreground Apps in Windows 10. Select a priority which you want to set. However, you can change the priority depending on your requirement. You can able to permanently set the priority of a procedure to prefer foreground apps. 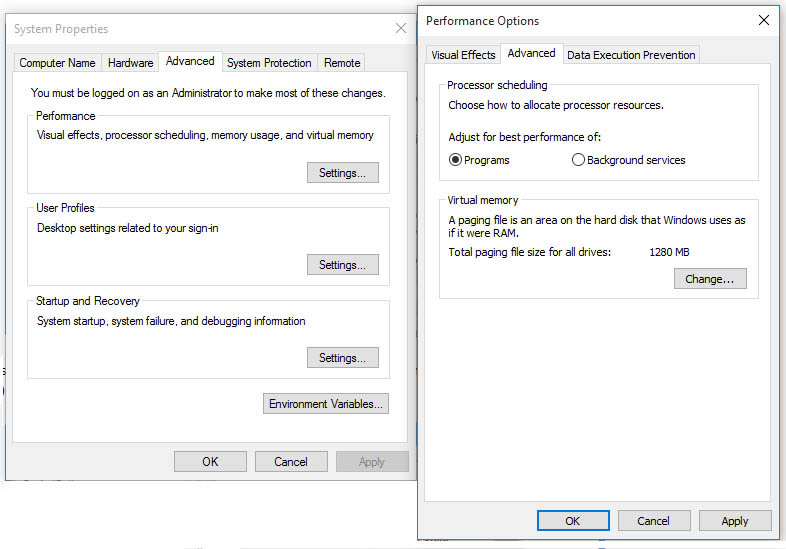 If you are using a desktop, you don’t need to change the settings and leave the setting at its default or choose to Adjust for best performance of Programs. if this results in a smoother, faster response time for your programs or foreground services comment down below which one works smoothly.